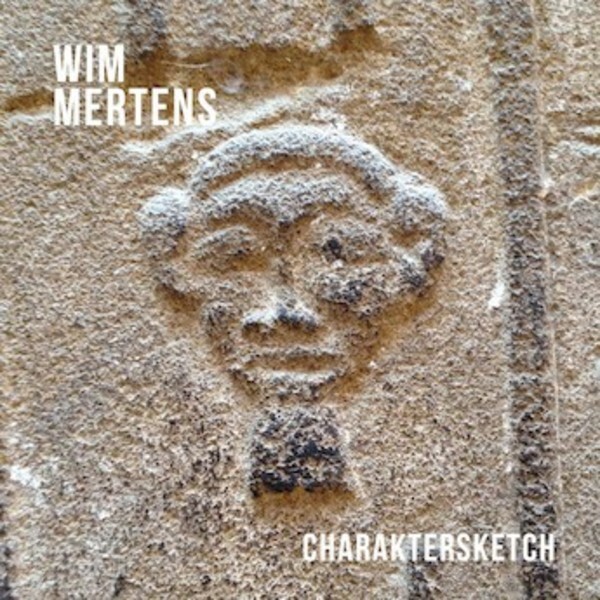 The Belgian composer Wim Mertens is an international recording and performing artist who has given several concerts, as a soloist and with his ensemble all over Europe, in North and Central America, Japan and in Russia. Wim Mertens plays the piano and the classical guitar. The new album is performed by the extended Wim Mertens Ensemble. 16 musicians are involved. Post and Postures was written for and dedicated to the 40th edition of Film Festival Gent and first performed on October 2013. The compositions Earmarked and �berhandnehmend were first performed at the concert of Wim Mertens and Kirmen Uribe during the production 'Mussche, lo que mueve el mundo', at Teatros del Canal in Madrid December 2013.